I LOVE food. I enjoy all different types of food (as can be seen from my never ending Food Bucket List) and I’m literally always down to go try a new restaurant…but if I had to choose one type of food to eat for the rest of my life, it would have to be pizza. Since I love pizza so much, I’ve decided to grace you all with the Ultimate Pizza Lover’s Guide to Phoenix. Enjoy! Adam’s Pizza and Wings in Tolleson is one of those hole in the wall type of restaurants. They are seriously underrated and are one of my favorite pizza places. 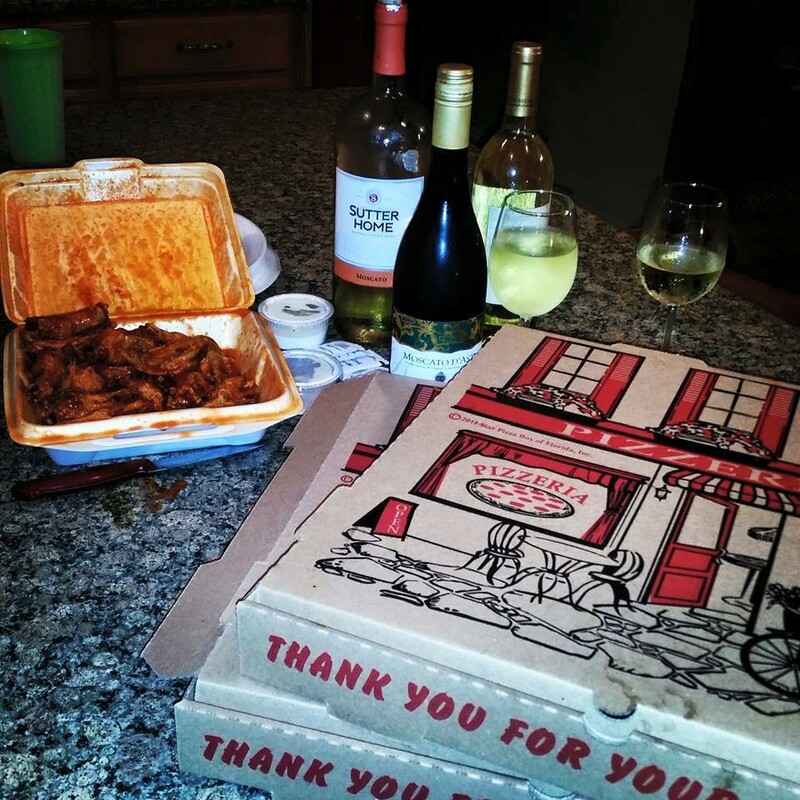 The pizza is delicious and the wings are fantastic! You won’t be able to eat just one slice. I need to go back and get a better photo of this pizza but trust me, it’s amazing! I’m not the biggest cheesy stick fan, but Humble Pie made me a huge fan. Their cheesy sticks are almost better than the pizza, ALMOST. Seriously, when you come here order a pizza and some cheesy sticks. The pizza is wood fired and has some of the tastiest sauce I’ve ever had. Plus, they have some really great happy hour specials! 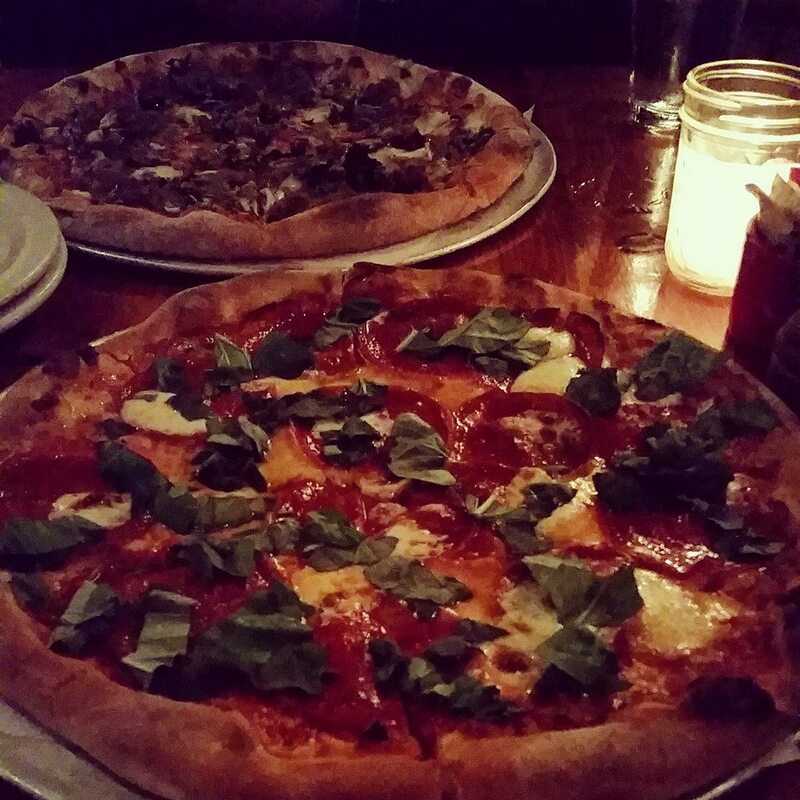 And if you’re a fan of posting on Instagram, this place requires no filter…the pizza is that beautiful! I knew that I was really going to enjoy the pizza at Federal Pizza as soon as I sat down. I knew this because I could smell the pizza that other customers had ordered and IT. SMELLED. AMAZING. It smelled like paradise and it tasted just like paradise. There was so much flavor on that pizza that I ate the entire pizza in one sitting…and you probably will too! Cibo Pizzeria is a super cute restaurant with delicious pizza and dessert (check out my fave desserts in the valley). Everything on their menu sounds so good that it’s hard to decide what to order. So difficult to decide, that I opted to try two different kinds of pizza! I ordered the spicy salami and the pancetta on my pie, yes you can split the toppings! 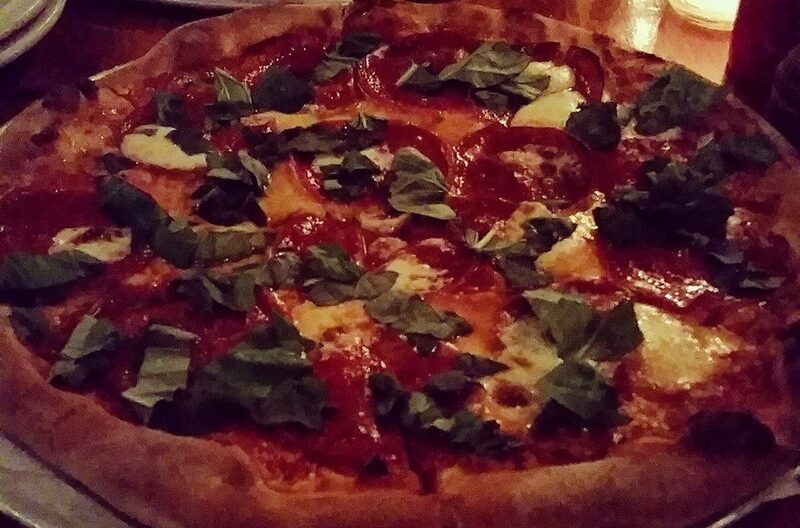 The spicy salami definitely blew any pepperoni pizza out of the water. I had been wanting to try The Parlor Pizzeria because not only has Food Network rated it as the #1 pizza in Arizona but because I had also heard that the restaurant was really classy. My friend and I finally made it out here and it was AMAZING. Definitely some of the best pizza I’ve had in Arizona and the restaurant had such great vibes. The accolades this place has received are well deserved. Highly recommend, it was dynamite pizza! 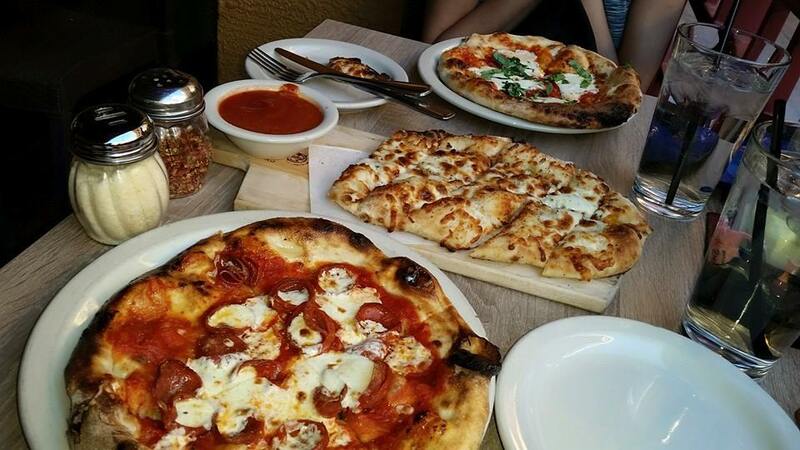 Everyone knows about Pizzeria Bianco so of course I had to include it on the list. 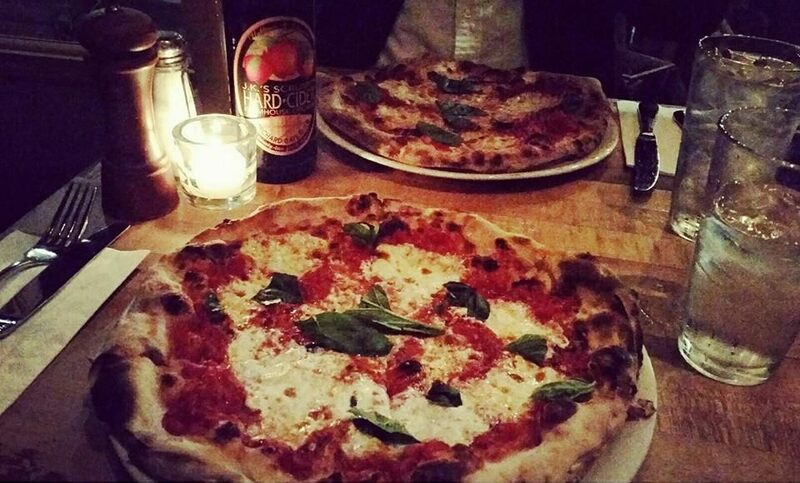 I first heard of Pizzeria Bianco from an article on Buzzfeed that featured the best pizza in the USA! And I wholeheartedly agree. It was delicious, full of flavor and the restaurant was super classy. I love that they have a bar next door where you can drink wine and wait for your table. Definitely coming back, it was worth the wait! 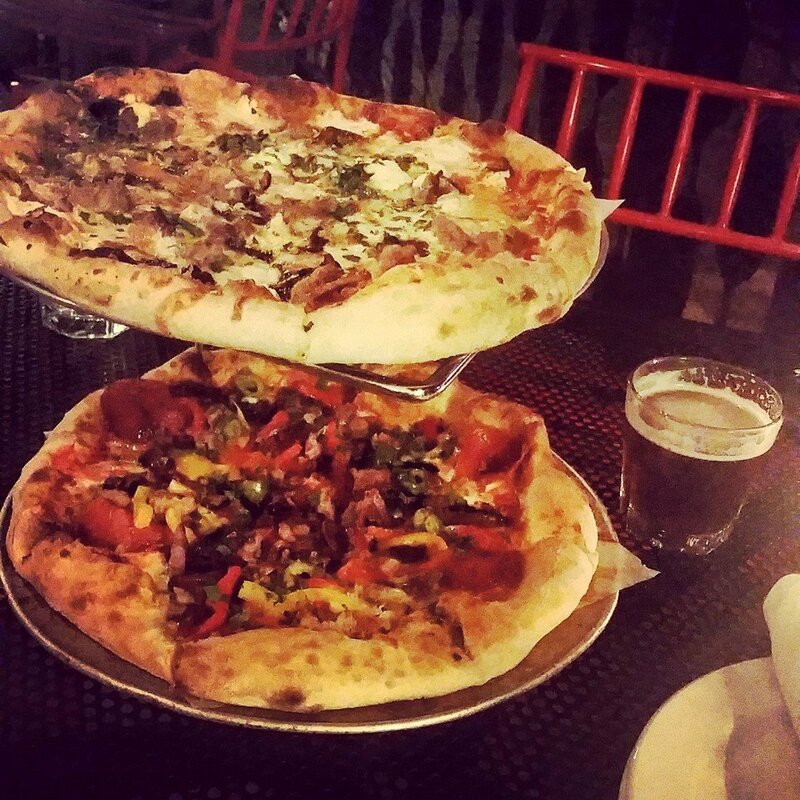 Are you inspired to go out and eat all of the pizza in Phoenix now? I hope so! Please let me know if I missed your favorite pizza spot! 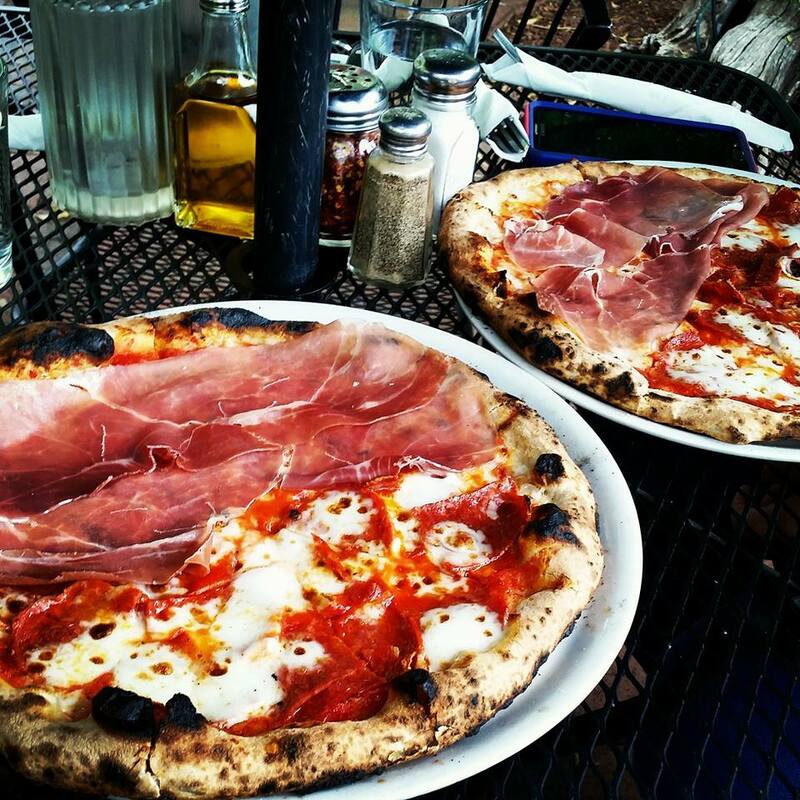 If you’d like more pizza ideas, check out the pizza section of the Food Bucket List! If you’re on instagram, you can also check out my hashtag #EnthusiasticAboutFood! Thanks for reading and stay enthusiastic! < Previous How to Feed Your (Arizona College Football) Fandom with Foster Farms! Next > 7 Reasons To Take A Hike, Literally!